Reading these pieces, I know I am as prejudice or blind as most. 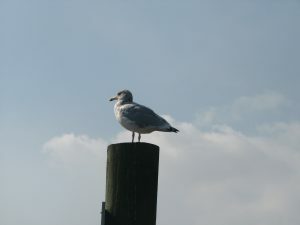 In the essay “See Gull,” Gavan Watson writes about our alienation from sea gulls, and I, who live among them, and have written about them, hardly pay them enough attention to differentiate between a herring gull and a ring-billed. They are all just seagulls to me, invisible. But I am not invisible to them, especially on the beach, where they swoop close in, hoping that, like others of my kind, I will leave behind something for their delectation. Scavenging our mess is so much easier than hunting. So pity the poor rattlesnake, who we hate in spite of the fact it has no interest in our garbage. It hunts for its food, not an easy task for an animal with no hands. 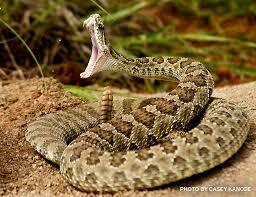 Before reading Catherine Puckett’s essay on the snakes, I had never given any thought before to the purpose of venom. It’s not to torment us. Protection is a by-product of the need for the snakes to sedate their prey so dinner may be eaten without danger to themselves, who have no paws to hold a struggling creature down. Her essay also reminded me of the many dimensions of our world, and how we have so little access to it. We are oblivious to the world as animals experience it, through scents and chemicals and infrared lighting. It’s as if we were living on different planets, and yet we get so huffy when an animal presumes upon our space. Such is the fate of the Canada Goose, who in our eyes becomes a dirty pest on a golf course instead of the stately bird that it is. 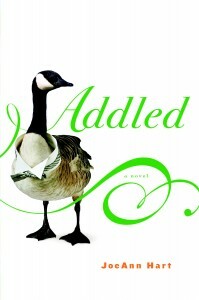 Having written a novel that featured Canada Geese, I was glad to see these animals covered in Bernard Quetchenbach’s “Canadas.” As always, our problem with trash animals is a problem of our own making. We have helped to mutate part of the goose population from migrants to residents with our manipulation of the landscape, creating parks and golf courses for these grass-eating fowl to survive on year-round. And don’t get me started on starlings, who are unwanted guests in our country from an ill-considered 19th century plan to bring Shakespeare’s birds to New York. Charles Mitchell writes that the strange purpose was to bring greater awareness to the bard to the recent immigrants, who would somehow be comforted by the sight of an old-world animal. For real? Now starlings account for 84 per cent of the “nuisance animals” killed by the USDA Wildlife Services. Another bird problem of our own making is pigeons, who love our buildings and food scraps, and whose droppings foul our cities. 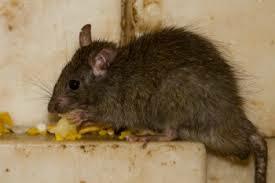 But their over population is created by a small worldwide population of compulsive feeders, people on the outskirts of society who sit in the city parks and fatten the birds. 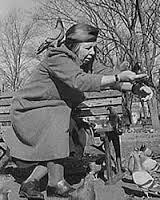 Pigeons overbreed when humans overfeed, and it has proved as difficult to control these obsessives as it is any other misbehaving animal. Trying and failing to control species is an on-going thread that runs through these pieces, especially when we try to control them with poison, which ultimately hurts us more than them. In the essay on crickets and the apocalypse by Christina Robertson, she explains how the combination of the two helped create the agricultural devastation of the land. 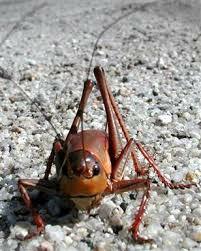 Who knew crickets were the agents of doom in the Mormon religion? The result is that we have pesticide-resistant insects and a sick environment. We are so self-defeating. Kelsi Nagy writes about prairie dogs being despised to death by westerners, yet the animals are an integral part of the water cycle on which all animals, including us, need to survive. 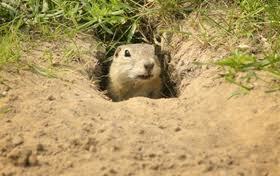 Prairie dog holes are necessary to allow rainwater to sink into the aquifer instead of evaporating on the plains. As they go, so does the water. And when that goes … well, it’s all gone. In the foreword, animal ethicist Randy Malamud makes the point that if anyone deserves the label of trash animal, it is us, the humans who have trashed the planet. In the end, this book asks us to look with new eyes not just at these animals, but at ourselves.